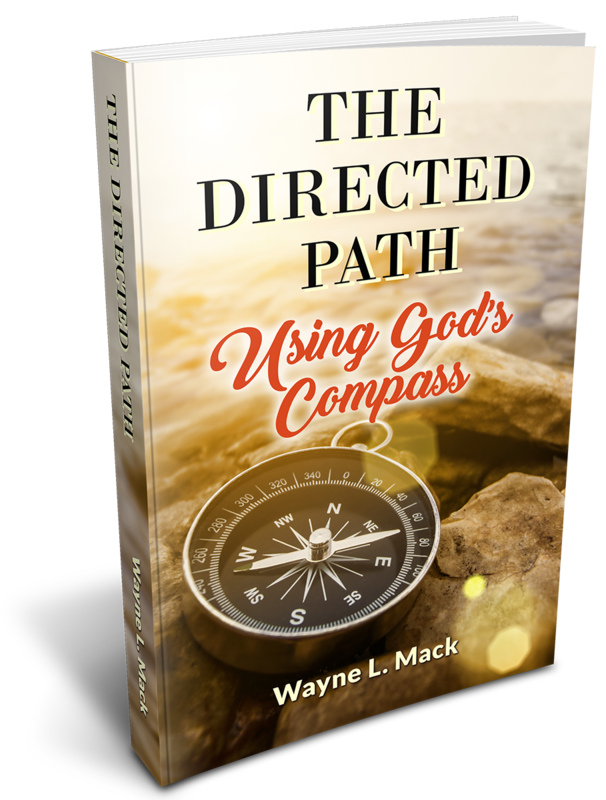 According to Wayne Mack, The Directed Path is a biblical concept that God is always with us, guiding our journeys, as He has promised to do whenever we turn to Him. 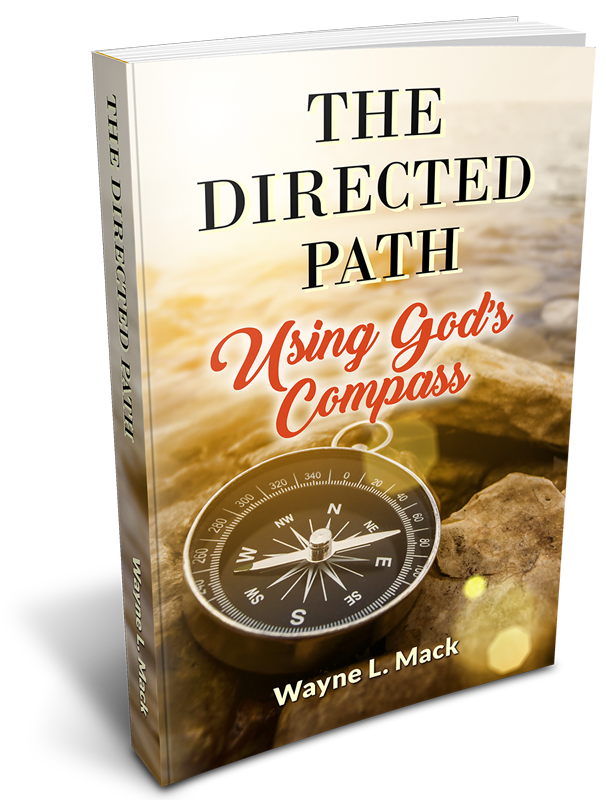 It is by Using God’s Compass (the scriptures) that He is able to speak to us and will always direct us in the right way. 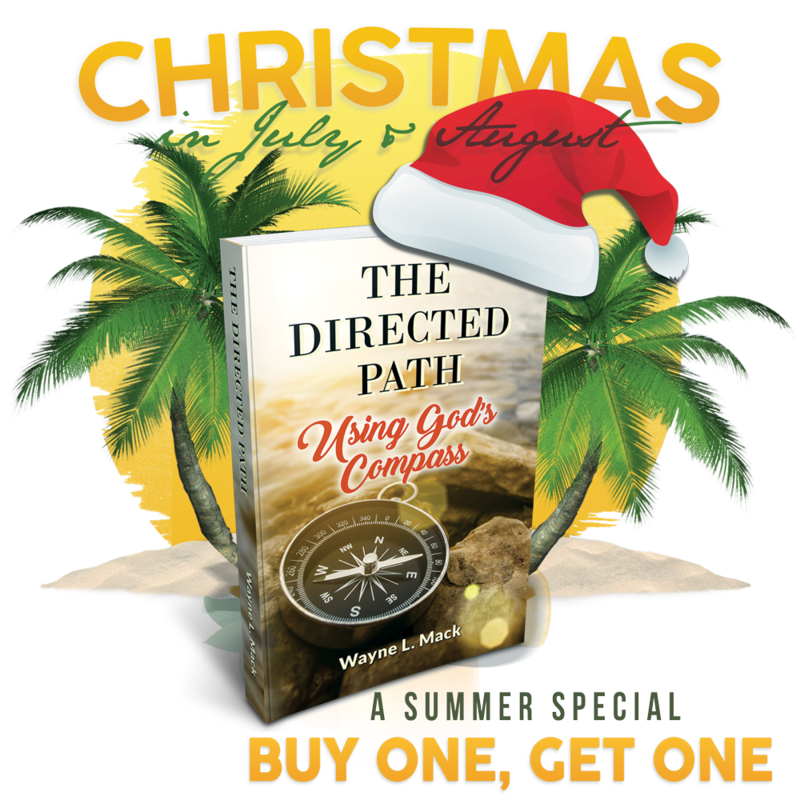 Buy 1 and Get the 2nd for FREE!